The valence electrons of an atom are the outermost electrons orbiting the atom's nucleus. These electrons are involved in the bonding process with other atoms. In the case of ionic bonds, an atom gains or loses valence electrons. The periodic table contains a number of different ways to keep track of the valence electrons in an ionic compound. The rightmost column of the periodic table is made up of the noble gases. These elements have full valence shells, and are therefore chemically stable. Other elements can gain or lose electrons in order to reach a similarly stable state. 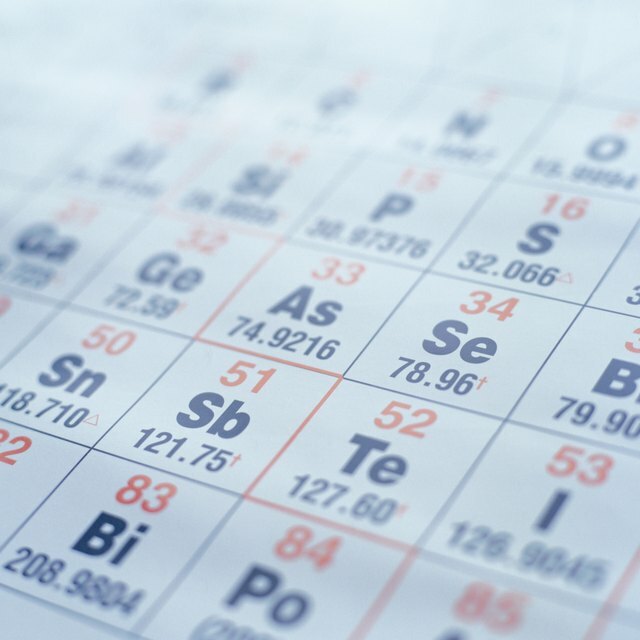 An element's proximity to the noble gases can help you keep track of its valence electrons in an ionic compound. Furthermore, the group number of the main group elements represents the number of valence electrons for that element in its ground state. For example, a Group Seven element has seven electrons in its valence shell. Therefore, it will likely gain an electron in an ionic compound. On the other hand, a Group One element has one valence electron. Therefore, it will likely lose this electron in an ionic compound. This is the case with the compound NaCl, in which sodium loses an electron to become Na+ and chlorine gains an electron to become Cl-. If you know the polarity of the ions in a compound, this is a way of noting whether those ions have gained or lost electrons. A positive polarity corresponds to lost electrons, whereas a negative polarity corresponds to gained electrons. If an ion has a numbered charge, that number reflects the number of electrons gained or lost. For example, a calcium ion has a charge of +2. This means that it loses two electrons in situations of ionic bonding. The concept of electronegativity refers to an atom's willingness to gain electrons. In an ionic compound, the electronegativity of one element is much higher than that of another. In such a case, the element with the high electronegativity will gain electrons from the element with the low electronegativity. This is a periodic trend, meaning it changes in predictable ways as you move through the periodic table. Electronegativity generally increases as you move from left to right across the table, and decreases as you move from top to bottom. Oxidation states are the theoretical charges of atoms in a compound. In the case of an ionic compound, oxidation states can help you keep track of the movement of valence electrons. 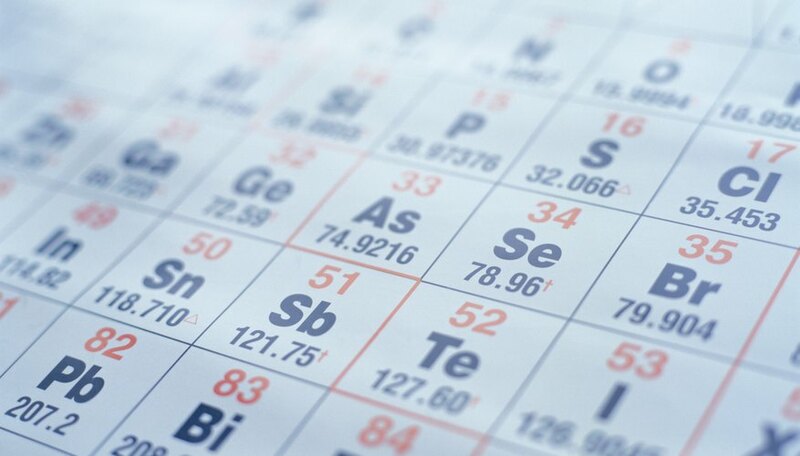 Some periodic tables list the possible oxidation states for all elements. In a neutral compound, the net charge should be zero. Therefore, if you add all the oxidation states of all of the elements involved, they should cancel out. As with ionic polarity, a positive oxidation state denotes a loss of electrons, whereas a negative oxidation state denotes a gain of electrons. Murmson, Serm. "What Are Some Ways to Track the Valence Electrons in an Ionic Compound?" Sciencing, https://sciencing.com/ways-track-valence-electrons-ionic-compound-23427.html. 24 April 2017.